It’s clear the upcoming Utah Brew Fest isn’t designed to be your typical Beehive State beer festival. The single-evening, indoor event skews toward education rather than consumption, organizers say. Yet, alcohol — craft beer and local spirits — will be flowing inside Salt Lake’s Impact Hub. 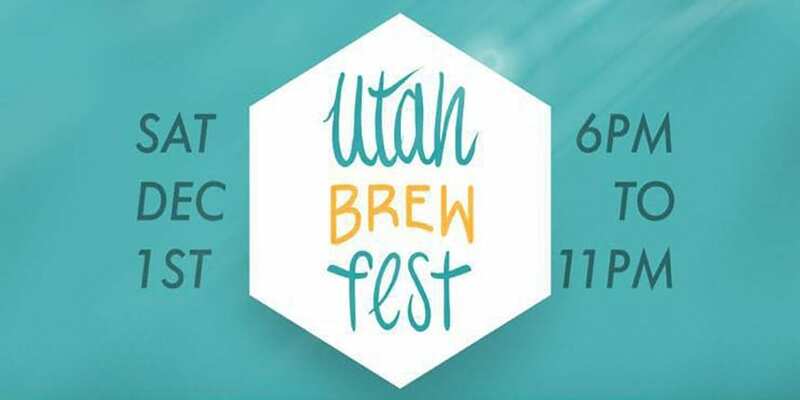 The inaugural Utah Brew Fest is scheduled for Dec. 1, 2018 from 6-11 p.m. at Impact Hub Salt Lake. 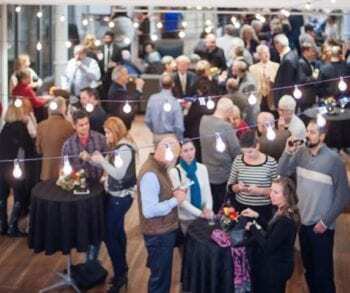 An evening of workshop seminars and keynote speakers will accompany craft beer (and cocktail) tastings, live music, food, and general beer fest-style entertainment. A complete schedule of events can be found on the Utah Brew Fest website. But here’s a high-level view of what will be offered at the Dec. 1 event. Homebrew available for public tasting and judging (organizers say it’s a Utah first). One note: Anyone who tries a homebrew must provide feedback based on taste and quality. A Beer Judge Certification Program (BJCP) exam will be offered earlier in the day for those who pre-register on the website. Tickets, wristbands, and/or tokens won’t be required to purchase beer, which is a departure from other public beer events in Utah. $45 ($55 day-of) gets you in the door, and there’s an $85 VIP option that gives access to a lounge area with “unique beer tastings” and Science Pong, among other activities. But that’s it. Once inside, organizers say you’re welcome to taste beers, attend workshops, listen to lectures, and more, without reaching for your wallet. 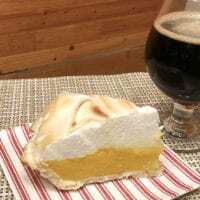 The educational focus coupled with beer sampling reminds me of the general setup (if not scope) at this year’s Homebrew Con in Portland, Ore. That one, held over three days, included a product expo and seminars with topics of interest to homebrewers. Homebrew and commercial beers flowed freely throughout the event. Utah Brew Fest, meantime, will be limited to five hours on a Saturday night. In chatting with Welland, I get the impression she’s seeking an upscale vibe (no offense Homebrew Con). That is, less trade show conference, more educational gala (is that a thing?). Organizers — who say they’ve worked closely with the Department of Alcoholic Beverage Control (DABC) on logistics and legality — are confident the event will be well-received within the craft beer/spirits community. In a nutshell, that is: “Utah Brew Fest unites local brewers and brew drinkers alike to elevate the passions, tastebuds, and possibly the brewing careers of all,” according to the event website. 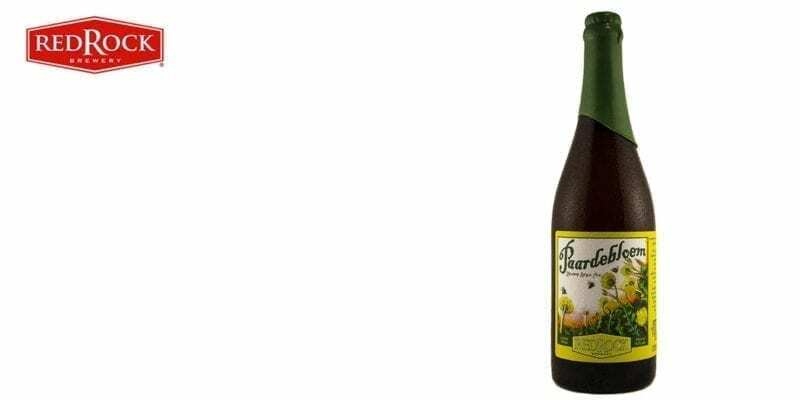 Participating brewers appear to be bringing anywhere from one to four different beers, ranging in alcohol content from 4% ABV to above 8%. Welland, whose background is in training and e-learning, says a trip to San Diego’s Comic-Con triggered the idea for Utah Brew Fest. She attended panel discussions, met directors, and heard riveting stories. 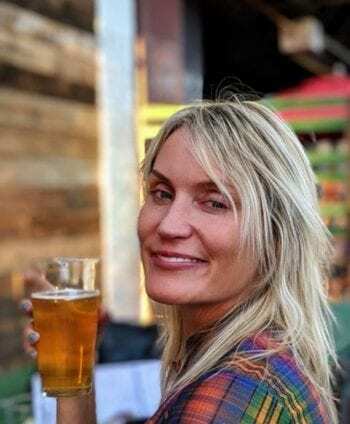 She wondered if something similar could work for beer culture in Utah. Welland expects a couple hundred or so craft beer enthusiasts to attend Brew Fest. Considering the event’s uniqueness, and the fact that it’s an all-volunteer effort, some wrinkles undoubtedly will need to be ironed out. “I don’t have anyone paying me or an agenda. Everyone on the team is volunteering,” says Welland, who gives special credit to her team of four for working tirelessly to put together Saturday’s event. Impact Hub Salt Lake. Photo courtesy of Utah Brew Fest. WHEN: Saturday, Dec. 1, 6-11 p.m.
WHERE: Indoors at Impact Hub Salt Lake, 150 S. State St.
WHAT: The first event in Salt Lake to offer homebrewed beer to the public for tasting and judging (homebrew can be dropped off between 1-5 p.m. on Dec. 1). Local breweries will conduct lectures and workshops, while also pouring their hand-selected craft beers. A relaxing, networking event complete with live music. Attendees are able to learn about, taste, and appreciate local craft beer and spirits. 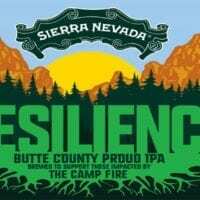 TICKETS: A $45 general admission ticket ($55 day-of) includes a commemorative glass, craft beer and cocktail tastings, access to workshops (first-come, first-serve), entertainment, and keynote speakers. An $85 VIP ticket includes the above, as well as access to a fourth floor lounge area with unique beer tastings, libations, a mixologist, swag bags, water bottles, storage of personal items, and hors d’oeuvres. Purchase tickets in advance. MORE INFO: 21+ only. Visit the Utah Brew Fest website or the organization’s Facebook Event listing. There’s a lot happening over a short period of time. Organizers encourage you to look at the schedule and map out your Utah Brew Fest experience ahead of time. This entry was posted in Blog, Out & About and tagged beer festival, Utah Brew Fest. Bookmark the permalink.